There are various activities done by the various departments of the College and the Hospital. The hospital free service for the deserving and financially backward sections of the society. 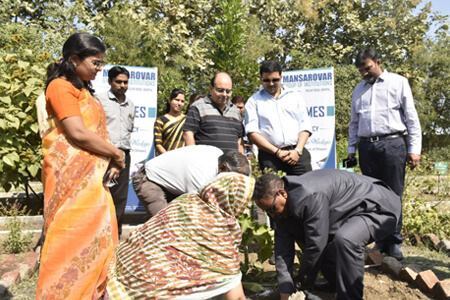 Sri Sai Ayurvedic Medical College promotes research activities at our campus along with the mansarovar Ayurvedic College and the Institute of Technology. The management and the faculty are fully supportive of such initiative from the student's side.